Especially when it's in black "Darkness is lovely"
Cool and nice scan ! I love it ! He look so cute ! Know it's not ur scan but still, it looks soo great.. think I'll add it to fav. awesome scan. 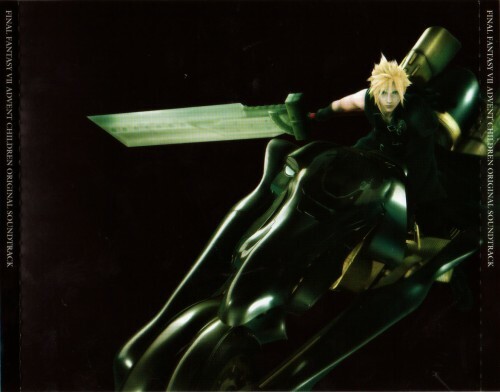 Cloud is so cool. I love it. nice scan of cloud, thanks!